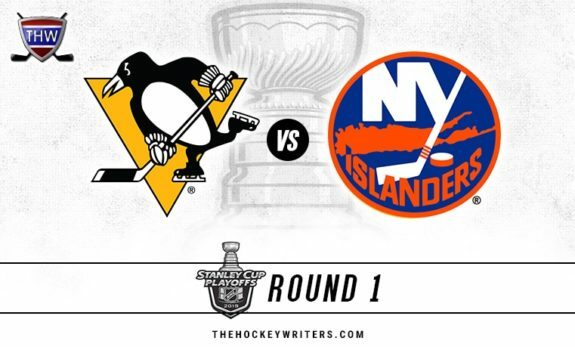 Perennial All-Stars Sidney Crosby and Evgeni Malkin lead the high-scoring Penguins against Anders Lee, Mathew Barzal and the defensive-minded Islanders in the first round of the playoffs in the teams’ first post-season meeting since 2013. The Penguins overcame a rough start that saw them tied for last in the Eastern Conference in November to return to the playoffs for a 13th straight season, the longest active streak in the NHL. 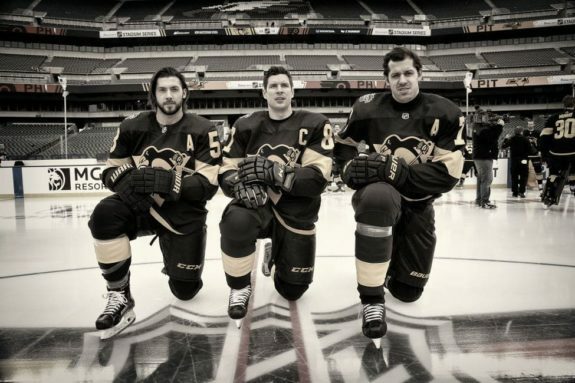 They did it while enduring injuries to several players, including Malkin, defencemen Kris Letang and goalie Matt Murray. PLAYOFF SUCCESS: Crosby and Malkin have led Pittsburgh to three championships (2009, ’16 and ’17) and two other deep playoff runs during its post-season streak. The Penguins return largely the same group that won their recent Cups, and won nine consecutive playoff series under Sullivan before the second-round loss a year ago. The Islanders still have only one post-season series win since 1993, when they got past Florida to reach the second round in 2016. Only about half the players from that team remain. They have been infused with a mix of young stars and veterans, including Valtteri Filppula and Leo Komarov. 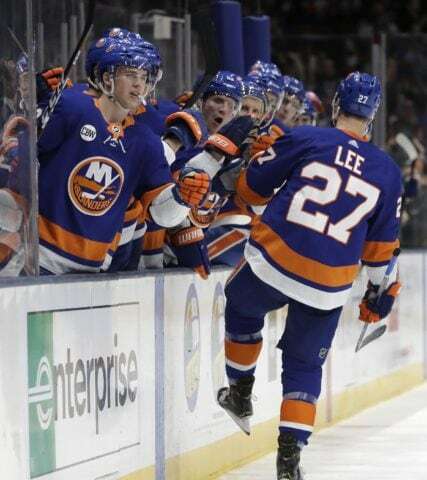 The Islanders used the tandem of Thomas Greiss (23-14-2, 2.28 GAA, five shutouts) and Robin Lehner (25-13-5, 2.13 GAA, six shutouts) to win the William Jennings Trophy for allowing the fewest goals in the league — a testament to the defence-first mindset under Trotz. SPECIAL TEAMS: The Penguins were fifth in the NHL on the power play, converting 24.6 per cent of their chances. The Islanders struggled, finishing at 14.5 per cent — ahead of just Montreal and Nashville. Despite its success with the man advantage, Pittsburgh proved vulnerable to giving up chances at the other end, allowing 15 short-handed goals — tied with Boston for the most in the NHL. Both teams had a similar rate of success on the penalty kill at around 80 per cent. 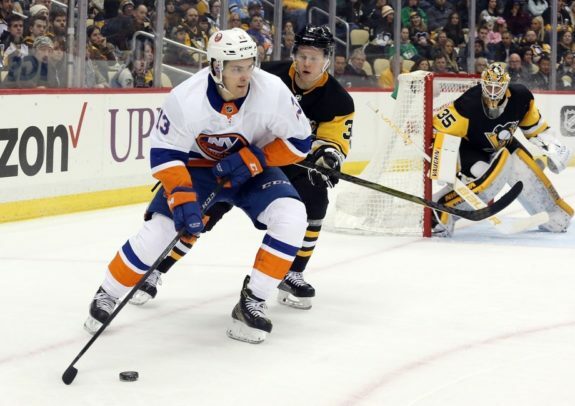 The Penguins were also opportunistic, finishing third with 12 short-handed tallies, while the Islanders had six.